Apart from its breathtaking natural beauty, Florida is also an important destination that contains some of the most popular attractions including Walt Disney World, Universal Studios, and the Kennedy Space Center. Also, Florida is an RV friendly making it the perfect destination for a road trip. Moreover, this unique peninsula is also one of the largest draws for tourism in the United States where hundreds of thousands of visitors from all over the world flock here to visit such popular tourist destinations. The Florida also encompasses more than 1,700 streams, creeks and rivers, including Lake Okeechobee, the state’s biggest inland freshwater lake, amusement parks and visitors can also enjoy numerous activities such as scuba diving, snorkeling, deep sea fishing, swamp tours in the Everglades, or you can just relax on the white sandy beaches to have an overwhelming experience. If you are going to visit Florida or planning to explore its beauty, we recommend you to rent an RV. The RV or recreational vehicle is home on wheels. It is like renting a car+airbnb home together. But the biggest problem of traveling in RV is parking. Here, by writing this post we will try to solve this problem of parking an RV in Florida. We made the list of best recreational vehicle parks in Florida. Search the nearest and best RV Parks and park your caravans on these RV parks to make your vacation even more beautiful. Jetty Park is a beautiful little park in Port Canaveral that offers camping, rental cabins, bike paths, on-site concessions, and a playground and much more to its visitors. 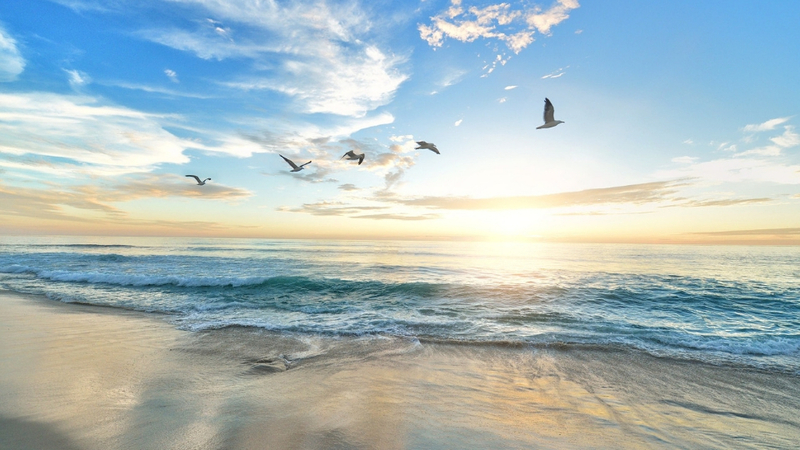 Here, Visitors can watch the cruise ships as they majestically move past the jetty on their way to the open sea and submarines arriving and departing and observe rocket launches from the Canaveral Air Force Station. Also, there is an Exploration Tower at Port Canaveral, which has seven floors of exhibits and interactive activities, observation decks, a theater, and much more. Visitors can also have access to a variety of marine life and enjoy with full amenities and fun features, like fire pits. In fact, Jetty Park provides an out-of-this-world experience for those with air and space interests. Popularly known all over the world for its beautiful beaches, vibrant arts scene, vast untouched nature, and abundant golf courses, Naples is one of the favorite destinations of tourists in Florida. 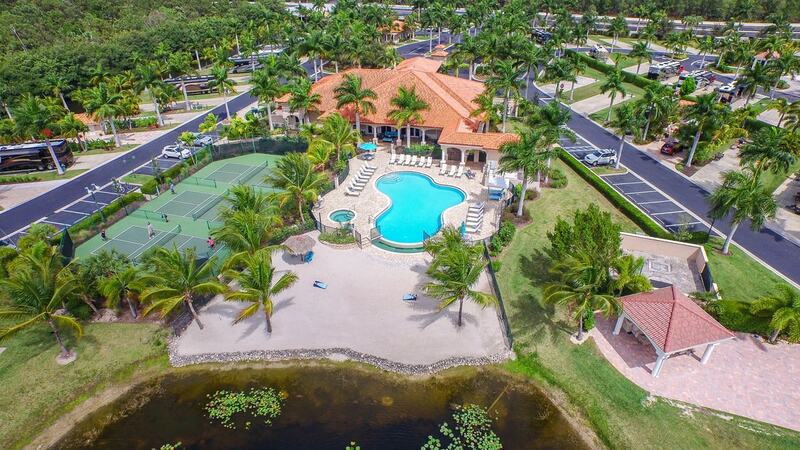 Naples Motorcoach Resort is a great place that offers a unique opportunity to have a fantastic experience of true luxury and adventure. Here visitors can enjoy a level of luxury as it features exclusive camping for Class-A motorhomes, infinity pool, and spa to the gorgeous clubhouse and state-of-the-art fitness center. In fact, the Naples Motorcoach Resort is an ultimate bliss and an ideal destination as the landscaped RV sites have room to breathe and have concrete pads with full hookup service. With direct access to the Gulf of Mexico, this RV park is actually a destination which should not be missed. 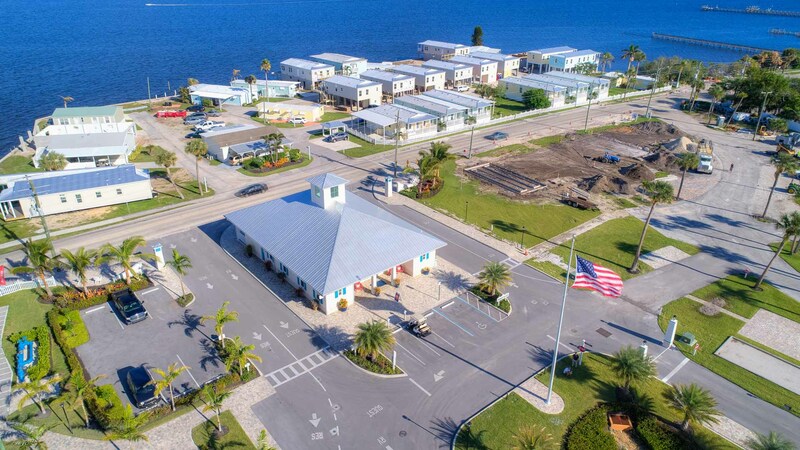 With a waterfront location in Jensen Beach, Florida, Ocean Breeze Resort offers luxury RV living with an array of options to suit any lifestyle. Ranging from the dedicated billiards room, ultra-modern fitness and pool center to access to Florida’s best golf courses it has all for its visitors. Visitors can also spend a truly relaxed time every day on the private beach. Apart from this, it also features a fishing pier, basketball court, swimming pool, bocce ball court, horseshoe pits, and plenty of local attractions. RV sites feature concrete pads with full hookups, WiFi and cable television service, barbeque grills, and picnic tables. This waterfront RV Park is located near Anna Maria Island in the mellow town of Cortez, Florida. It is a great destination where visitors can enjoy at beaches with fresh local seafood, boat launch, pool, WiFi, plus more great amenities. In addition to gazing at the beautiful Gulf of Mexico, visitors can also enjoy a variety of active adventures, including kayaking, fishing, horseshoe pittings, enjoying at a picnic area, or the library in the clubhouse and much more. Buttonwood is, in fact, an RV friendly and has all the key amenities, full hookups, and WiFi and digital TV. Lion Country Safari is a majestic destination that offers drive-through safari park and walk-through amusement park facility.Located on over 600 acres in Loxahatchee near West Palm Beach, in Palm Beach County, Florida, it is one of the most unique RV parks in Florida and also the 3rd best zoo in the nation. It consists of over 1,000 animals, throughout seven sections in the 4-mile preserve as well as the 33-acre Amusement Park and features not only lions, but also chimps, flamingos, giraffes, and more. 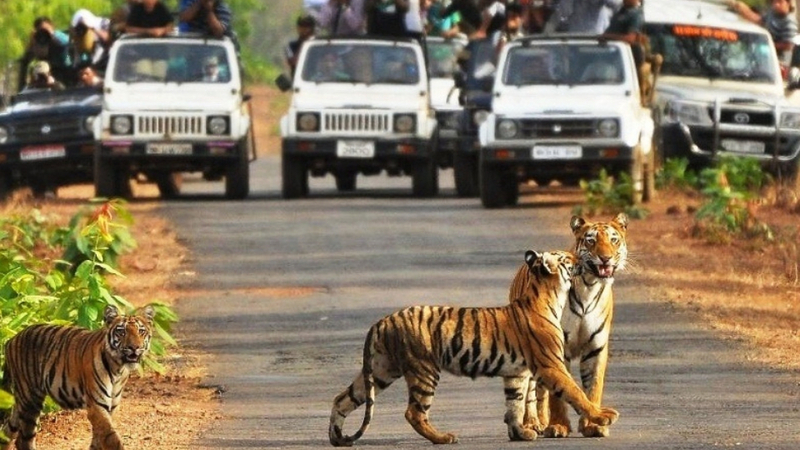 Visitors can walk through, drive through, and embark on VIP tours but you are warned to drive slowly and carefully, to avoid stopping too close to animals, and not to open their car doors or windows. Apart from this visitors can also enjoy at the West Palm Beach and the eastern shore of Lake Okeechobee. The campground features shady pull-through sites with concrete patios, picnic tables, and full hook-ups. Boyd’s Key West Campground is a family-friendly campground and RV park located on the Boca Chica Channel and just a few steps away from the Key West Golf Club. 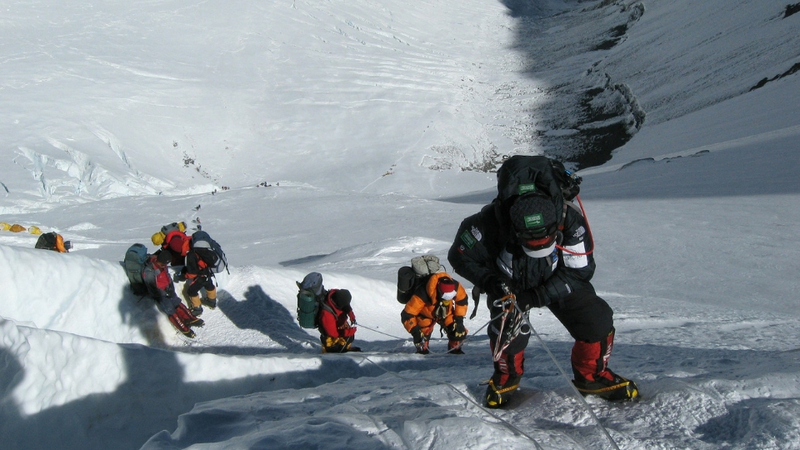 It is a fantastic destination that offers plenty to do on site. Ranging from spending a peaceful time at the beach, or enjoying majestically in the swimming pool, to having notches of ice cream socials, craft classes, yoga classes, movie nights, and live entertainment it has all for you. Visitors can also have convenient access to city bus lines and enjoy at various restaurants and shops which are located at a distance of just a few minutes away. Apart from this, visitors also enjoy fishing and snorkeling with other RV friendly amenities such as full hookups, WiFi, and cable television. 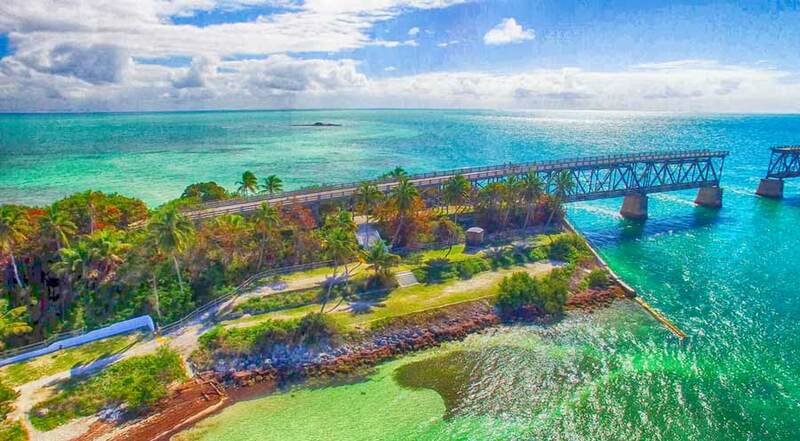 Nested in the heart of the Florida Keys, Bahia Honda State Park is a natural sanctuary that encompasses over 500 acres of protected area. It is a lovely destination in Florida that has plenty of things to offer to its visitors. Also, it has a rich diversity of flora including several rare plants, including yellow satinwood. It also offers opportunities for kayaks, snorkeling, fishing and picnicking. Just off the beach, snorkelers can spot many species of small reef fish, as well as rays, barracuda, and even the occasional small nurse shark. Also, the park has 48 gravel sites that are suitable for a variety of camping rigs, including large RVs. 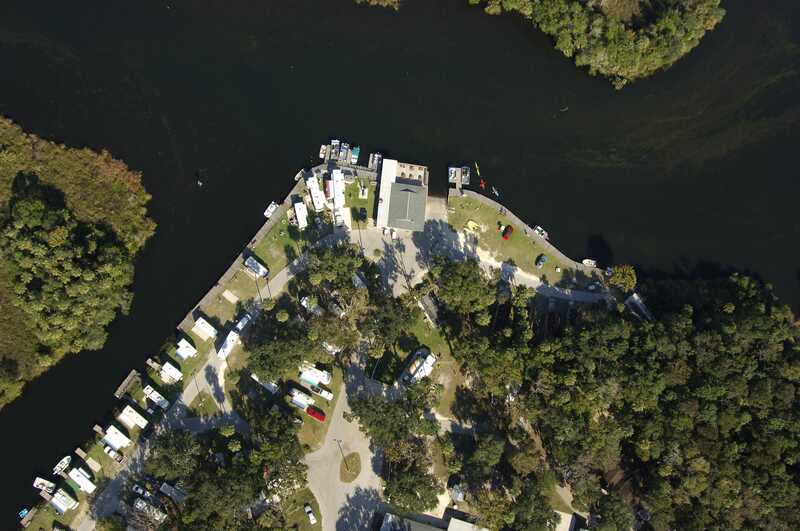 Another natural oasis is Nature’s Resort RV Park, where you can swim with manatees. 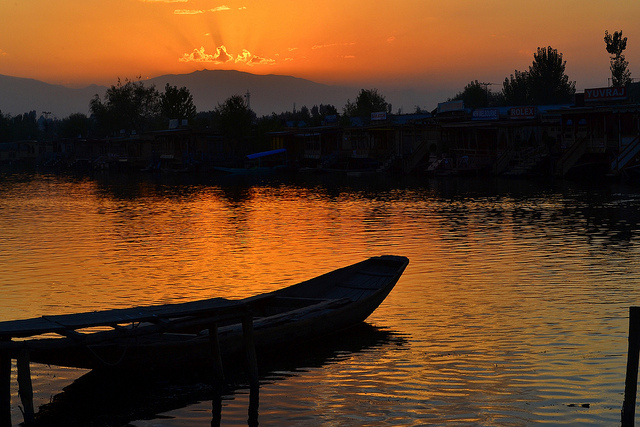 Explore 97 acres of wildlife sanctuaries that feature freshwater streams and rivers. You can also charter a boat for offshore fishing and deep-sea fishing. Basketball and volleyball courts are also available. If you’re staying for a while and want to meet your neighbors, you’ll have fun at the potluck dinners, bingo, and dances. RV sites feature full hookups with 30 or 50 amp electrical service, water, sewer, and cable TV. Nature lovers will think they’ve arrived in heaven at this lovely park. 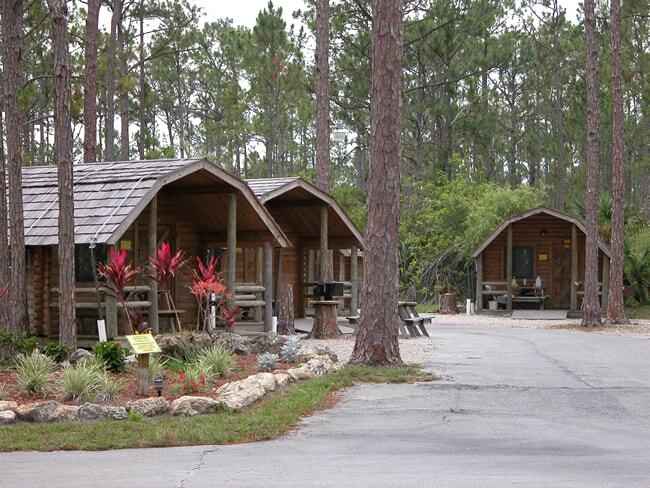 Camp Gulf is one of the very best RV parks in Florida. 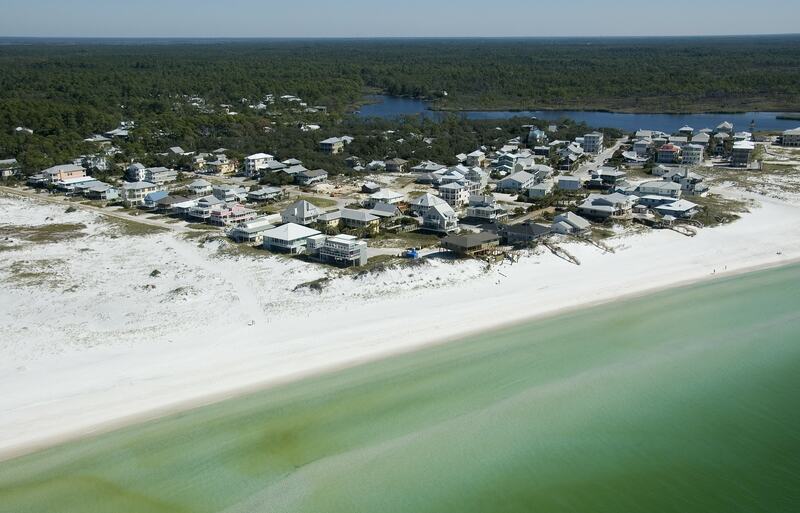 Located on the panhandle, this RV resort offers majestic views of the beautiful Gulf of Mexico. But, unfortunately, this RV park does not feature full hookups, as they only have water and electric. 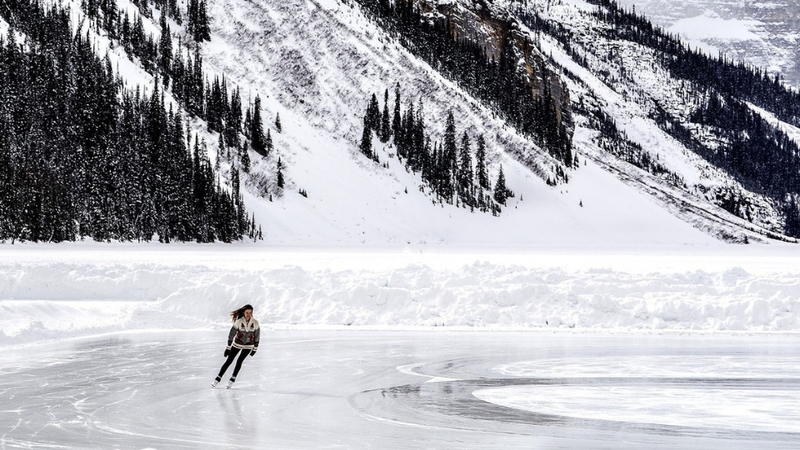 However, this RV park also offers other amenities such as two swimming pools, one of which have a huge cover over during the winter months so it stays warm and comfortable all year round. The park also has some great cabin rentals with 2 master suites and a super cool bunk room that has 6 bunk beds, cold air conditioners, cable TV and much more. Grayton Beach is popular all over Florida for having one of the most beautiful beaches that provide the immense pleasure of its soft and white snowy sand. This campground has a mix of premium RV sites, tent sites and even a couple of teepees. 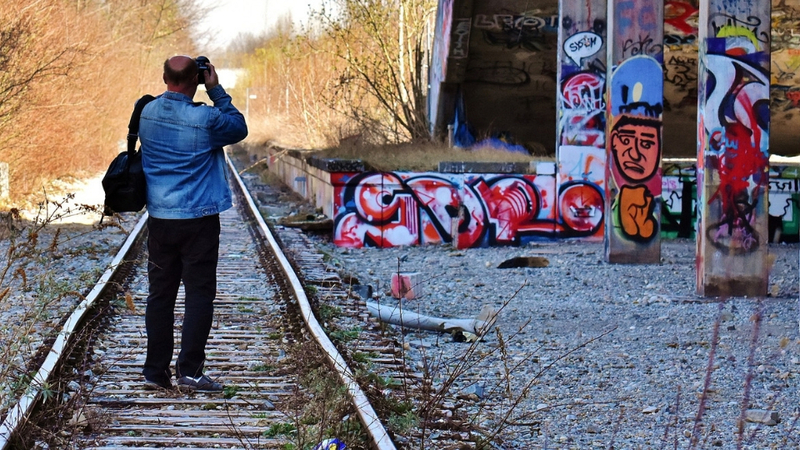 The premium sites include full hookups and either a cement or gravel pad and offer water and electric which are located in a more rustic part of the park. Being a state park, it is a fantastic destination with not much crowd as at other resort beaches and offers amazing sunset views. 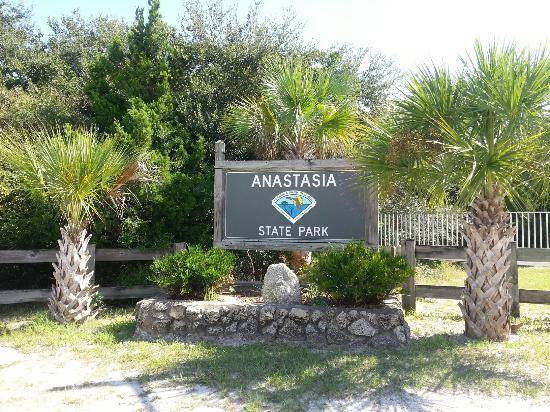 Located on the eastern edge of Florida, Anastasia State Park is another great stop for RV’ers.This state park offers the perfect mix of beach and attractions. Here, visitors can enjoy many leisure activities including kayaking, fishing, swimming or hiking to get more outdoor adventure. Also, visitors can drive into St. Augustine to have a lovely nightlife at one of their fantastic restaurants. Located just outside the town of Marathon, Curry Hammock State Park is yet another destination with great restaurants and shops. However, this state park is smaller and doesn’t have as many activities, but still, it is one of the favorite tourist destinations and had a total tropical vibe. There is a small playground for the kids to play and actually a small sandy beach to explore and swim. Each campsite is lined with trees giving a lot of privacy as well as a picnic table, charcoal grill and water and electric. Curry Hammock is a great choice for those who are looking for a quiet tropical gateway. These are the best recreational vehicle parks in Florida. You can enjoy the scenic beauty of Florida while living in your vehicle with your friends or family. 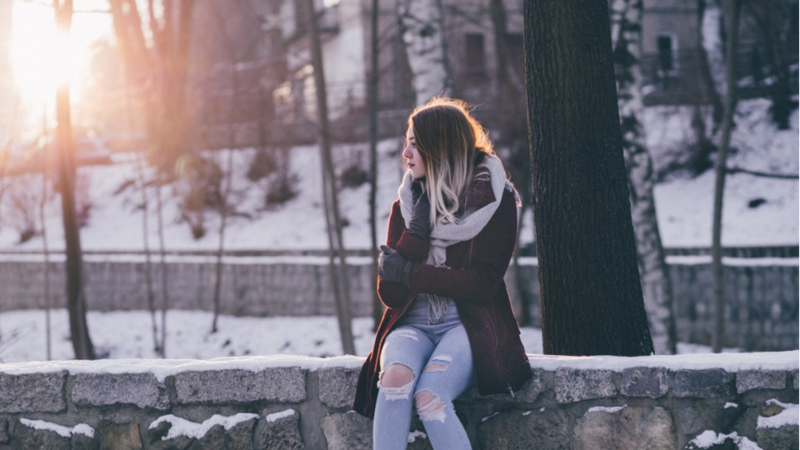 Do share your experiences with us to improve this post and help others.